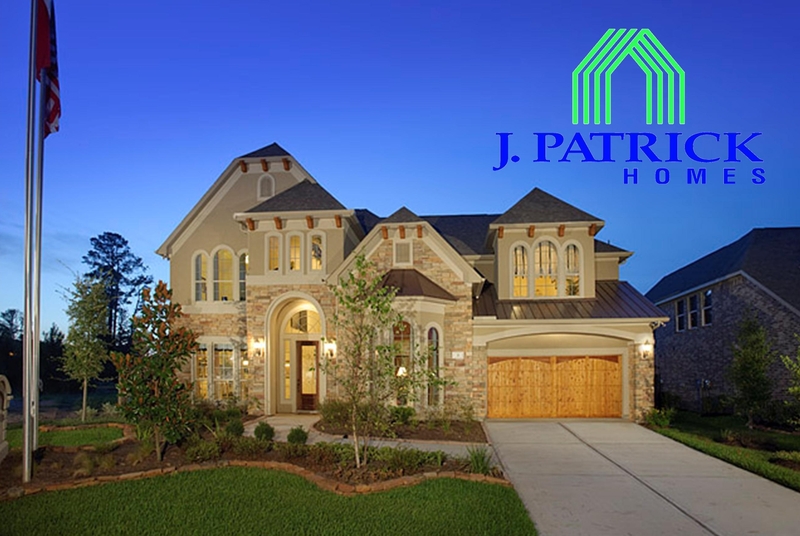 Since 1990 J. Patrick Homes has been building beautiful homes in prime neighborhoods throughout the greater Houston area. Since day one our goal has been to continually look for ways to provide the best to homebuyers in terms of price, design, functionality and flexibility. The result is a perfect balance that gives you the comfort and versatility you desire without compromising beauty and style. J. Patrick Homes’ team of experienced professionals works in partnership with the homebuyer from the start of construction through the closing and beyond. Each member of our team – design, production, sales and customer service is involved in the evolution of your home. This approach allows the J. Patrick Homes’ professionals to get to know you and your individual needs. © 2016 WOODLANDS REAL ESTATE. ALL RIGHTS RESERVED.